The '70s called.. | Does my bum look 40 in this? Home boots The '70s called..
...and they want their boots back. 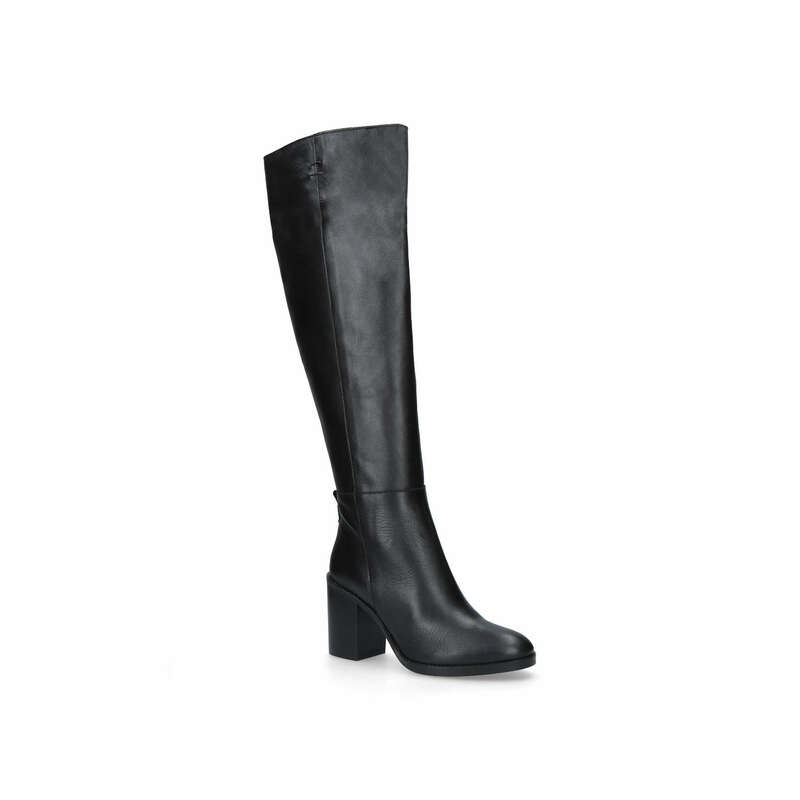 For some random reason, having not worn them all season, I am suddenly all over my knee high boots. All two pairs of them that I have... both tan(ish), one from last year in the sale but the others are from 7 yrs ago, given to me by a friend as they didn't really fit her. Thank you lovely S, as these have been a very much welcomed addition to my wardrobe and have proven to be a real classic. These sorts of boots genuinely look better with age. It also helps when they're from Jigsaw and are superb quality.. but as well as that - they give a totally different look to all the midi dresses and skirts that have I have been collecting over the last couple of years. And for some reason, I haven't worn together that much. WHY, I scream (after a small glass of wine on a Friday night as the husband isn't home yet and I'm hungry....). Well, a quick peruse on Pinterest (she says quick and how we all laughed - there is no such thing as a "quick peruse" on Pinterest....) has showed me the error of my ways and in the coming weeks, I am midi skirting and dressing to the max, with the knee high beauties that I own. 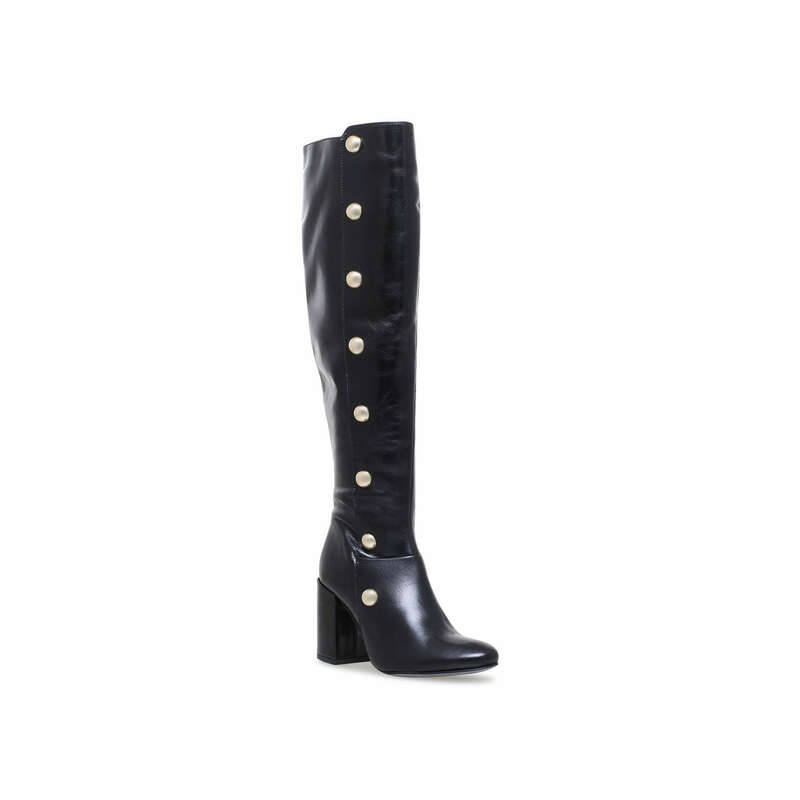 To be fair, I will also be sporting them with my over the knee numbers that I got this year (red ones from Zara and black ones from Topshop) as it makes no odds where they end up on your knees, if you've got fabric covering them. Speaking of what to wear with them - personally, I am definitely all about the skirtage. BUT as I type, I'm thinking that these could really work with cropped wide leg trousers too. You can keep your skinny jeans and boots look - that's a tad too '80s for my tastes right now (never say never mind) - I'm sticking with something over the boots as opposed to anything tucked in. Here's what I found on the black hole of deliciousness that is Pinterest (where all the pics are from). Ok so I'm not entirely sure that I need a silver pair - these are tad too Tin Man for my liking but were they in black... (I have skirt envy x a million, mind you). I'm going in. Starting with the ultimate in '70s chic - tan/brown/camel/the shade of the sofa or carpet when you were growing up. 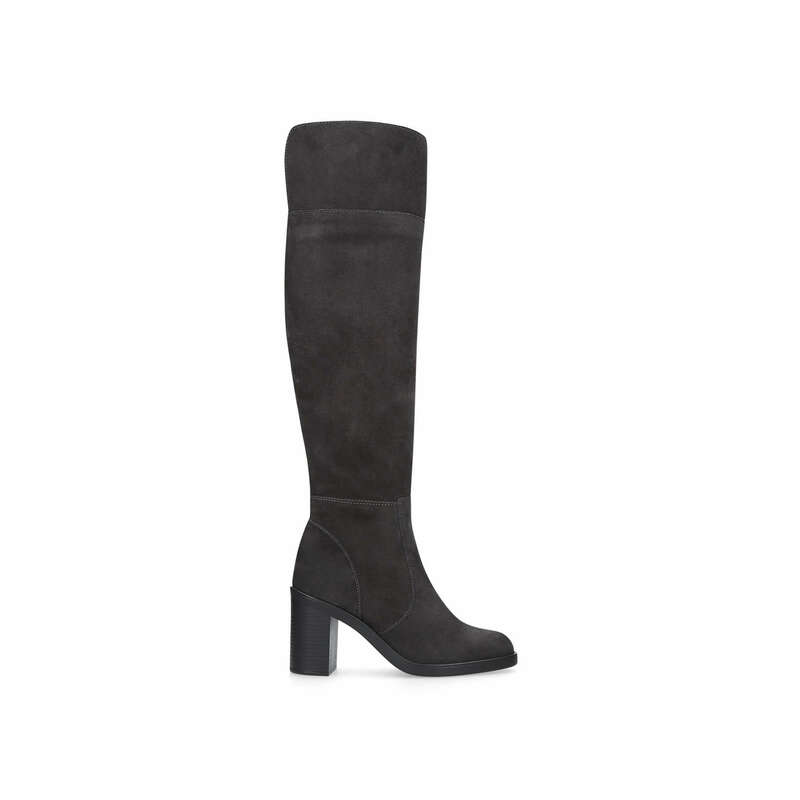 And then ones that are almost the same as the Isabel Marant ones that I have but in black suede as opposed to the rust versions I have. Or a similar pair from Miss KG - cheaper but limited sizes. And then the bargain of the day. Kitten heel at Kurt Geiger Online. However when it comes to black, these get my vote. And finally in a wine suede. Could anything be more '70s? Whilst we're on the subject of maroon, I'm going to have to throw these in, as yes, they're over the knee BUT if you wear them under a skirt, it's neither here nor there. And the red bargain version of the ones above. BUY BUY BUY! And here I am today not in my knee high boots (they are coming next week.... watch this space) but in a pair of favourites which happen to match my coat perfectly. Friday - all day in London for meetings and a photo shoot and then back home, just in time for swimming lessons. Alltheglamour.com. So tonight - it's sleepover night chez nous for the two boys and two friends of theirs. The daughter has been outsourced for a sleepover elsewhere and the husband is on his way home with steaks and wine. Friday night perfection right there. But more importantly That blue and black skirt in their first pic is totally great ! The red boots are mine! Managed to be sensible about them in black as I have a black pair, but could not resist them in red!!! You won't regret it - I love love love red boots! They really aren't as easy to find as you think they would be, are they? Tan I would say are the most versatile. Excellent timing...I just recently noticed a knee-high, tan-coloured, block-heeled gap in my footwear wardrobe. Had a look at what you posted, had a browse online and headed off to the shops yesterday. I found a fab pair on sale in House of Fraser and took them home with me! I though the 39 would be too small and they had none in 40 but they were actually a very decent fit. Not real suede so hopefully less looking after required, too.